EnergyCare is more than a brand name. It's a mission, and it's all we do. Our team was founded in 2011 with the goal of providing the most expert and responsive customer experience services to the energy industry. Our clients include both alternate energy suppliers and established utilities. We confidently support electric, gas and renewable-energy services. Industry Experts – We understand your product and goals, so we’re more responsible with faster ramp-up times. 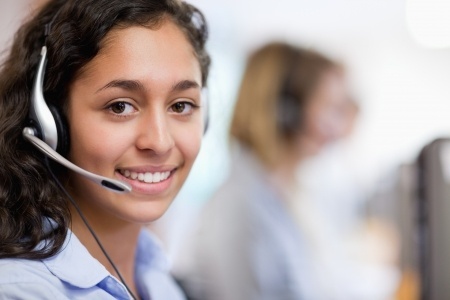 TCPA Compliance – We know the rules, and we’ll help you keep out of trouble. We can help. Contact us to start a conversation.